Greetings to our Strides 4 Sight family. 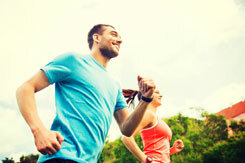 It is time to lace up your running shoes. 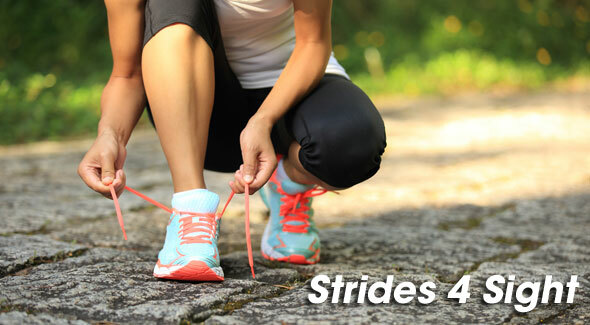 Registration for S4S 2015 is now open! So far, the proceeds from Strides 4 Sight 2014 have helped to treat 21 patients this year. We are exceptionally proud to partner with you to do this meaningful work of changing lives – one eye at a time. Thank you for making this outreach such a success! 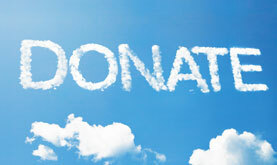 Do you want to be a Strides 4 Sight Sponsor? 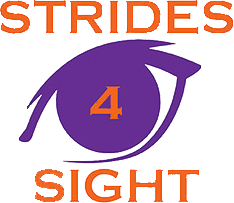 Is your company interested in supporting Strides 4 Sight as a sponsor? 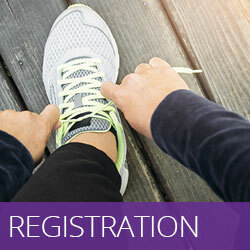 Sponsorship includes several levels of participation with various elements of exposure and recognition in the event materials and promotional products. 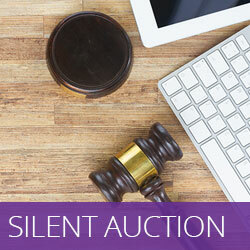 There is also a need for Silent Auction donations so however you feel your company may help to expand the benefits of this program to the surrounding community is deeply appreciated. 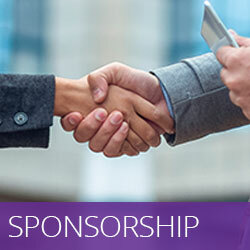 To learn more about sponsorship, please click the link below. Last year, thanks to your tremendous support, we raised $80,000 towards delivering patient care to those less fortunate in our community. Our goal for 2015 is $100,000 – allowing us to continue to expand the medical and surgical offerings of the Operation Eyesight program. 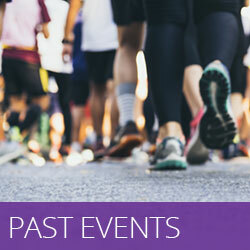 If you’re not able to physically participate in the event, you can still positively impact the mission of Strides 4 Sight and Operation Eyesight by clicking the Donation link and contributing toward helping out members of our community! No amount is too small!